Soldiers' Angels - Soldiers' Angels wins prestigious Great Nonprofits Award! Soldiers' Angels wins prestigious Great Nonprofits Award! 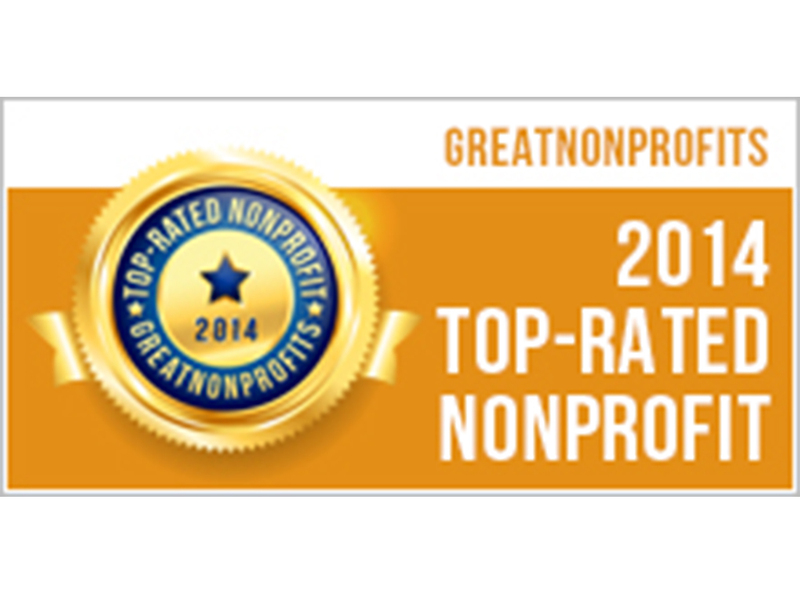 Soldiers' Angels has been honored with a prestigious 2014 Top-Rated Award by GreatNonprofits, the leading provider of user reviews about nonprofit organizations. The award was based on the large number of positive reviews that Soldiers' Angels received - reviews written by volunteers, donors and clients.